The Xbox One just got $100 cheaper — for users who don’t mind playing without Microsoft’s Kinect motion and voice sensor. 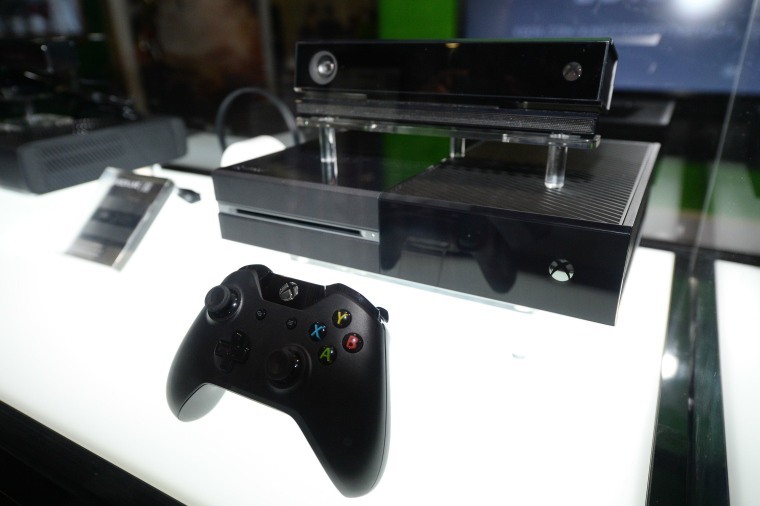 Microsoft’s next-generation console was previously only available with the Kinect for $499.99. Starting on June 9, a version without the Kinect will be available for $399.99. That could help it gain ground on the Sony PlayStation 4, which also sells for $399.99. The PlayStation 4 has consistently beat the Xbox One in sales ever since they were released in November. "To be clear, as we introduce this new Xbox One console option, Kinect remains an important part of our vision," Phil Spencer, head of Xbox, wrote in a statement. The move was portrayed as a way to give users "more choices," with a standalone Kinect sensor available to people who might want to upgrade later. In the past, Microsoft officials have repeatedly denied the company would sell a Kinect-less Xbox One. The original package — including the console, a game, the Kinect, a controller and a headset — will still sell for $499.99.